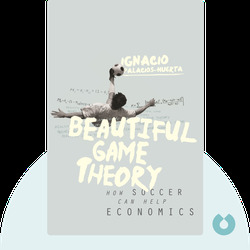 Beautiful Game Theory (2014) shows us how applicable economics is to our daily lives by looking at the fascinating world of professional soccer. 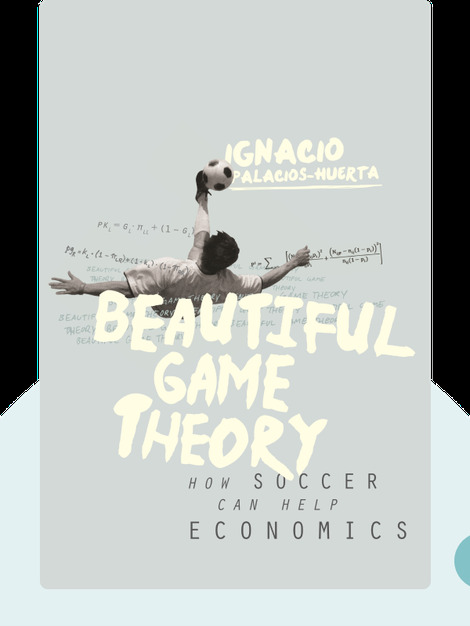 By examining compelling statistics and studies on shoot-outs, referee calls, and ticket sales, Beautiful Game Theory offers some interesting insights into the psychology of behavioral economics. Ignacio Palacios-Huerta is Professor of Management, Economics and Strategy at the London School of Economics. In addition, he works for Athletic Club de Bilbao, one of Spain’s professional soccer clubs, as the Head of Talent Identification.